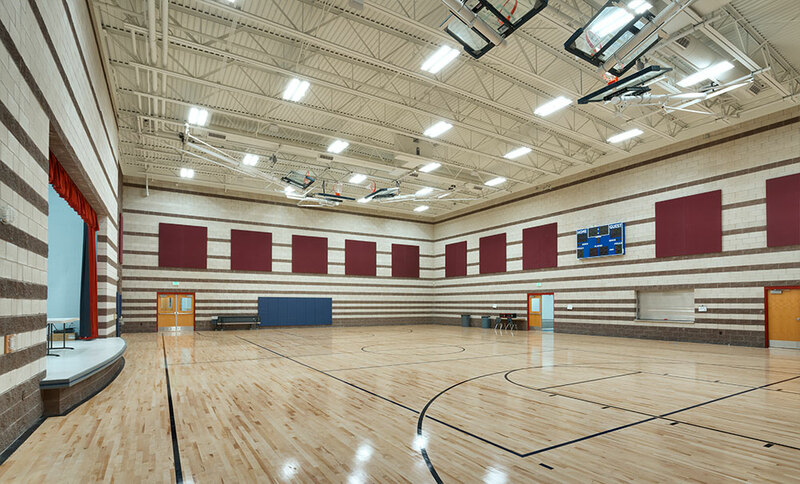 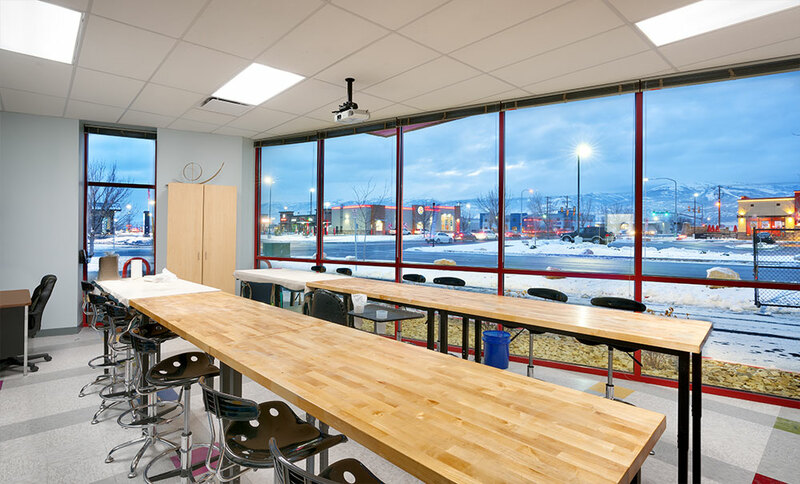 Spectrum Academy Charter High School in North Salt Lake is the newest addition to the Spectrum Academy Charter School network. 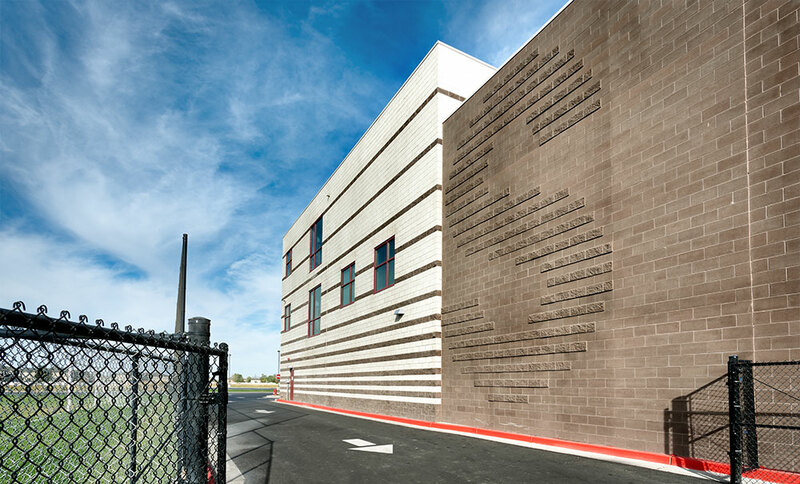 The project design was symbolically focused on representing the autistic students for whom it was built. 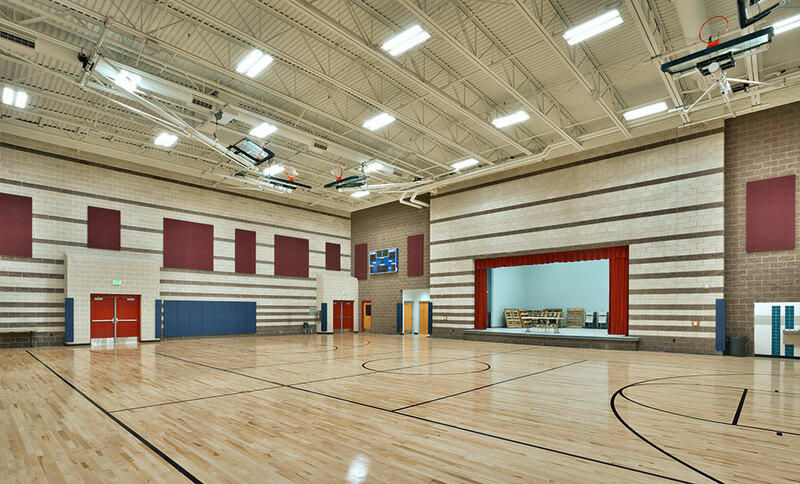 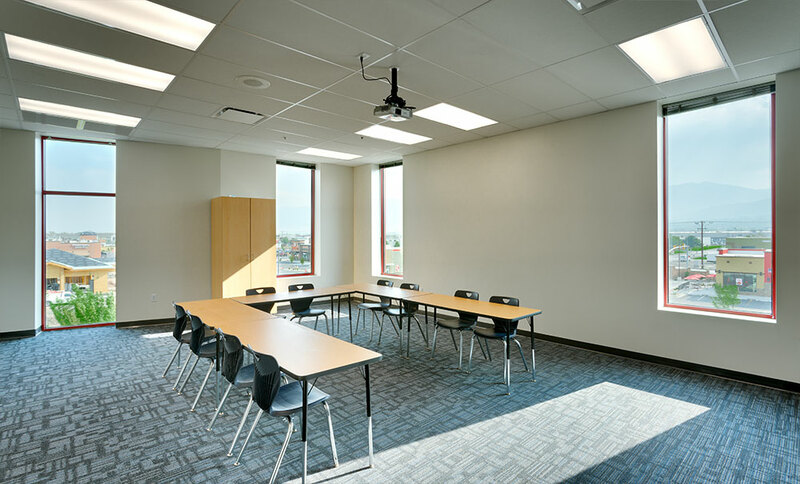 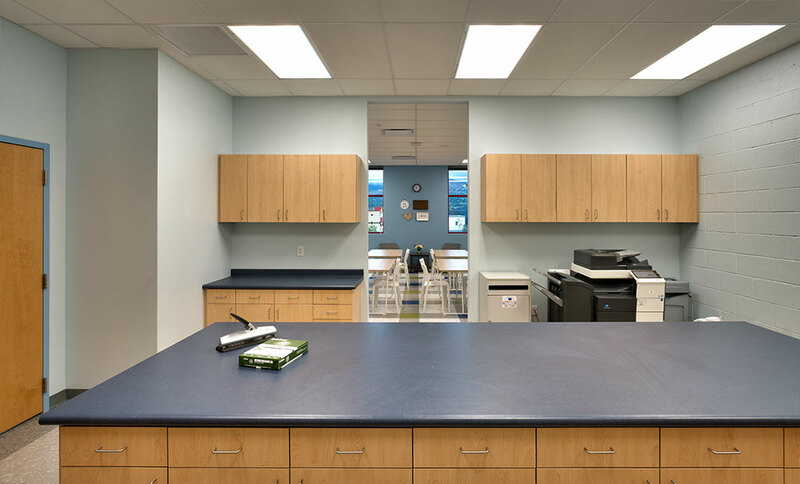 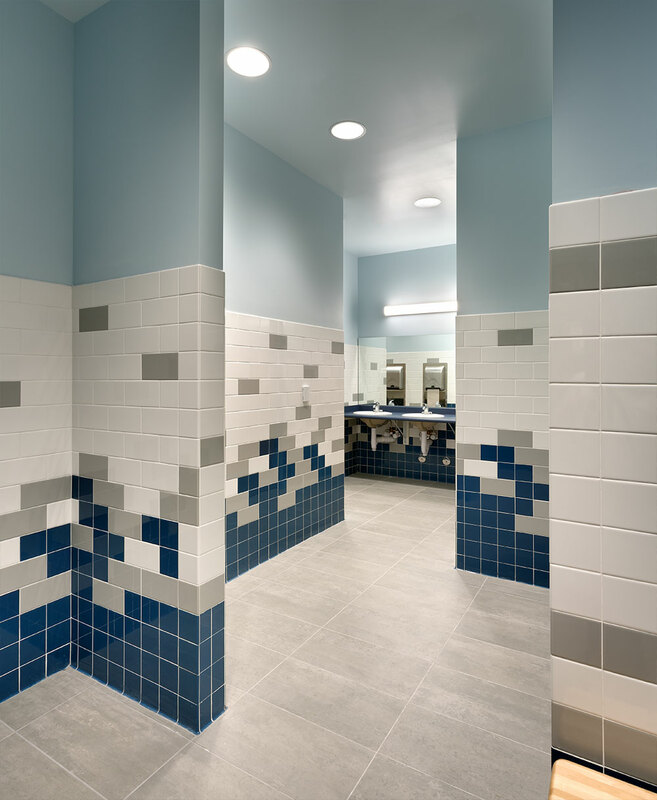 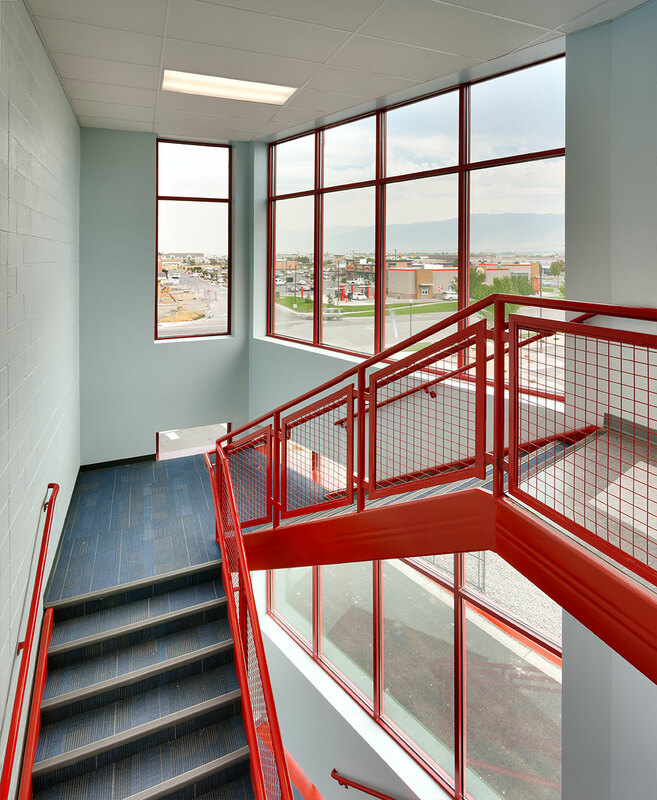 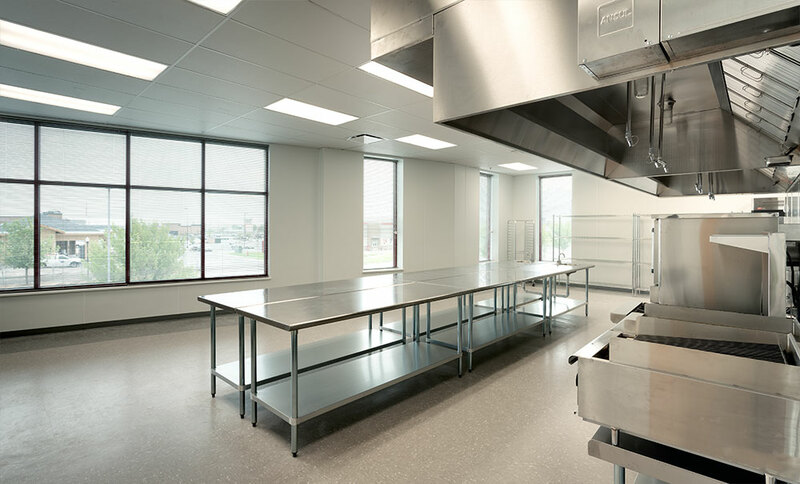 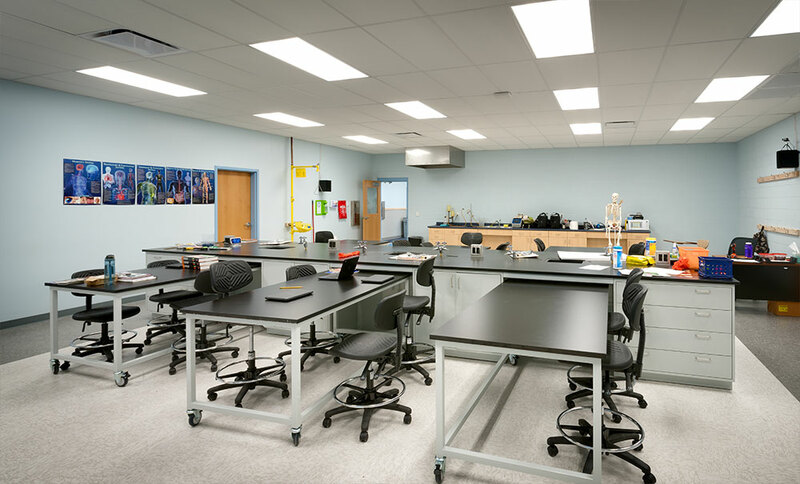 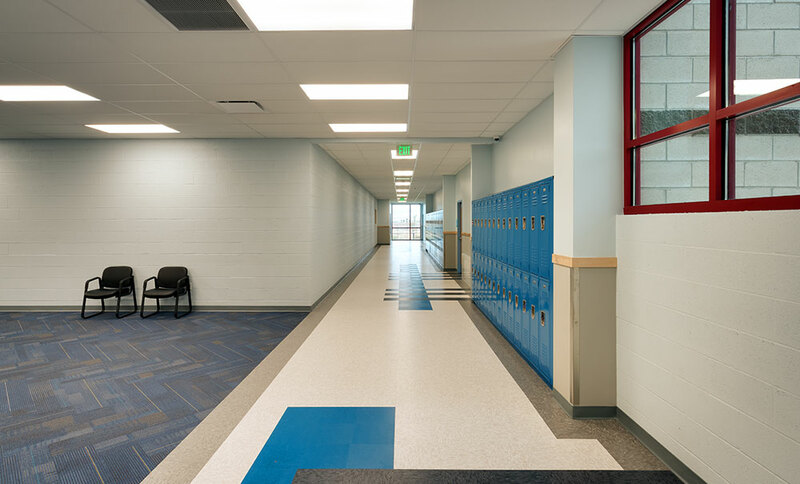 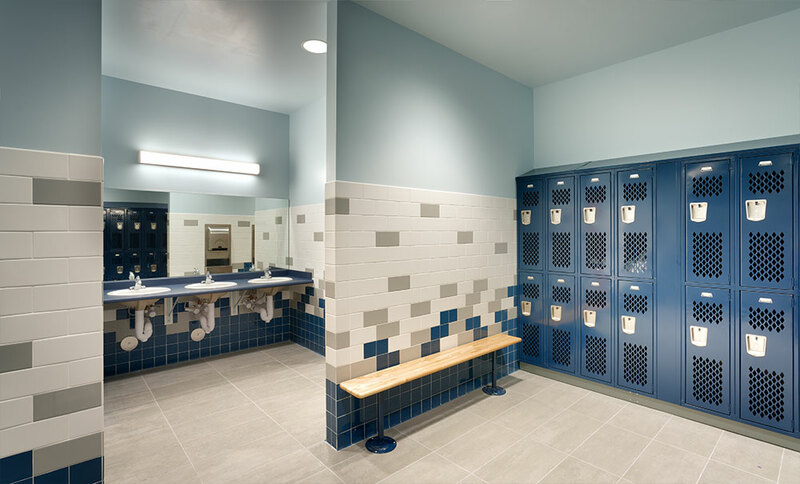 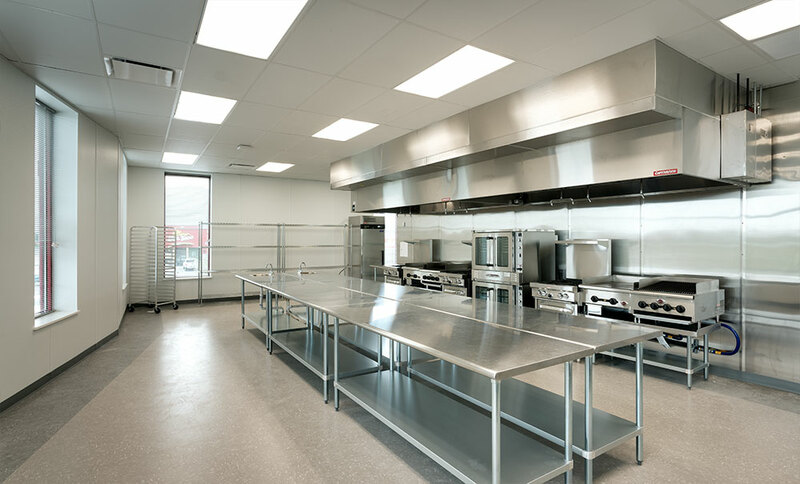 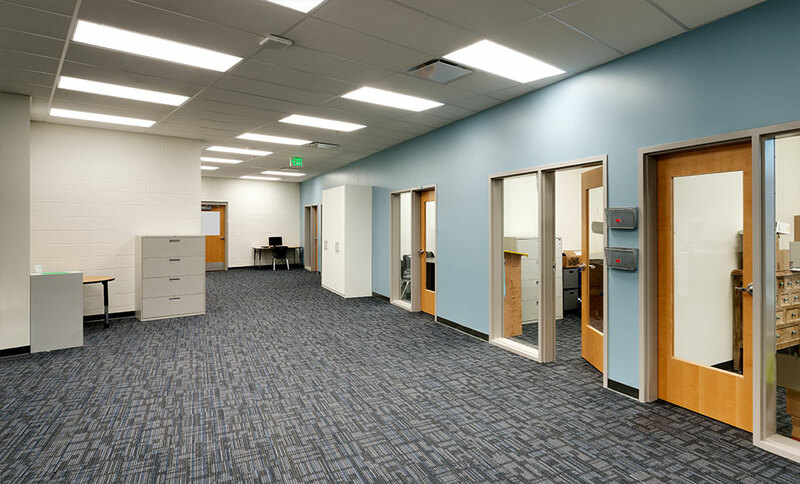 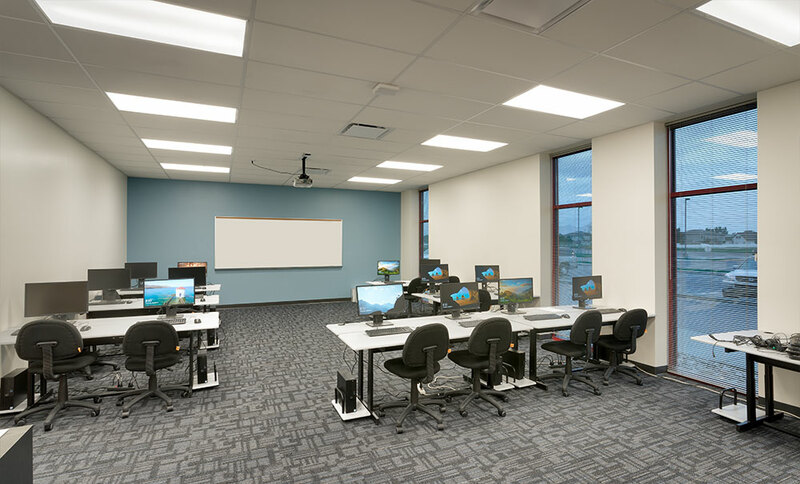 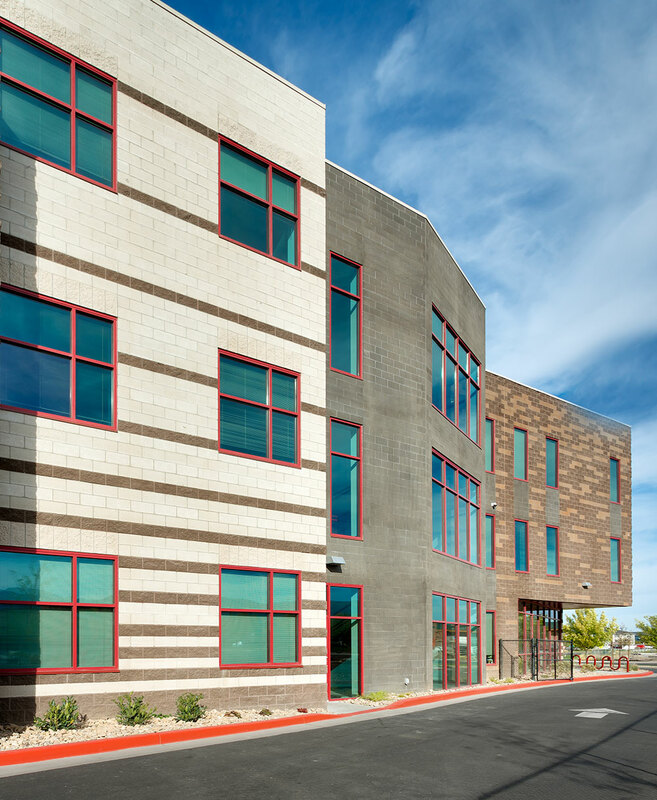 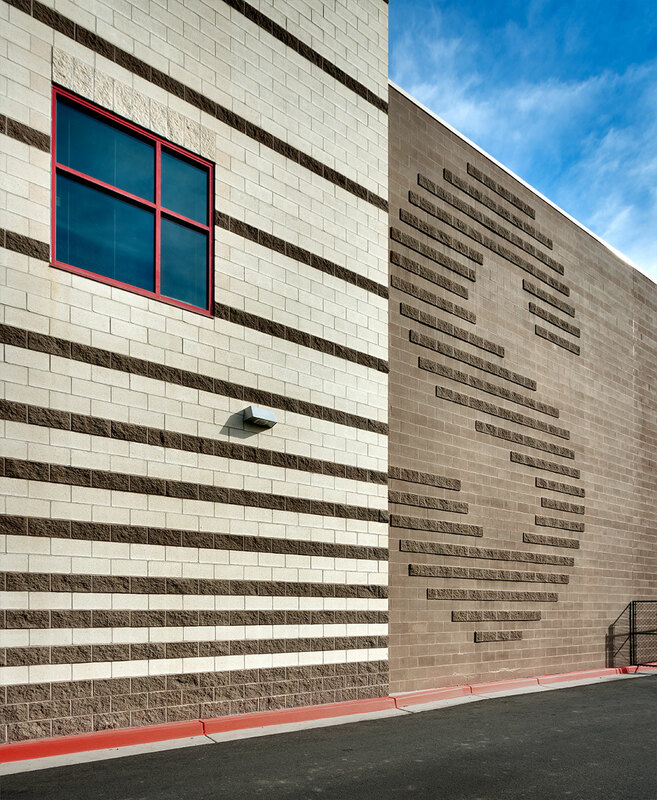 The comprehensive design for Spectrum Academy Charter High School was implemented throughout all aspects of the project to provide a cohesive and notable facility for the expanding charter school organization. 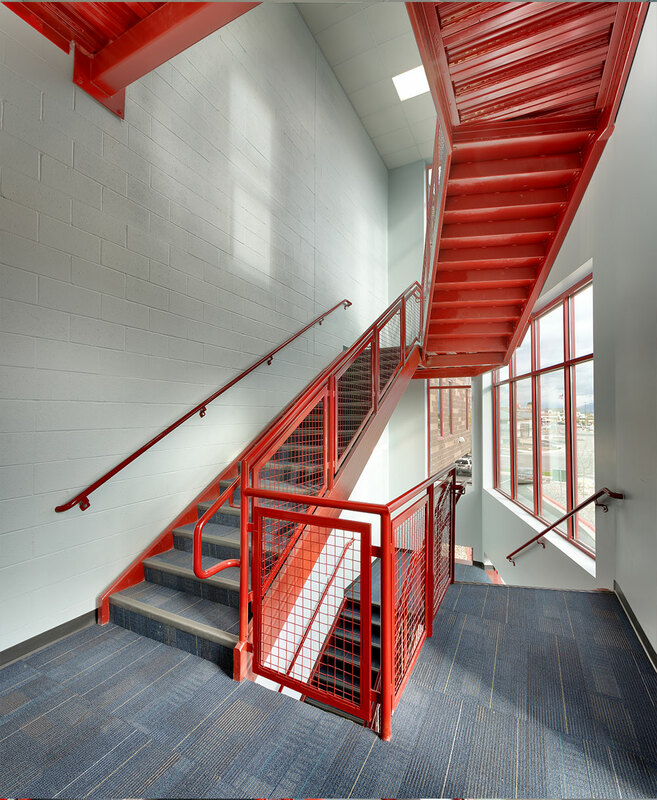 From the exterior façade, to the interior finish details, each aspect of the project was symbolically focused on representing the very students for whom it was built. 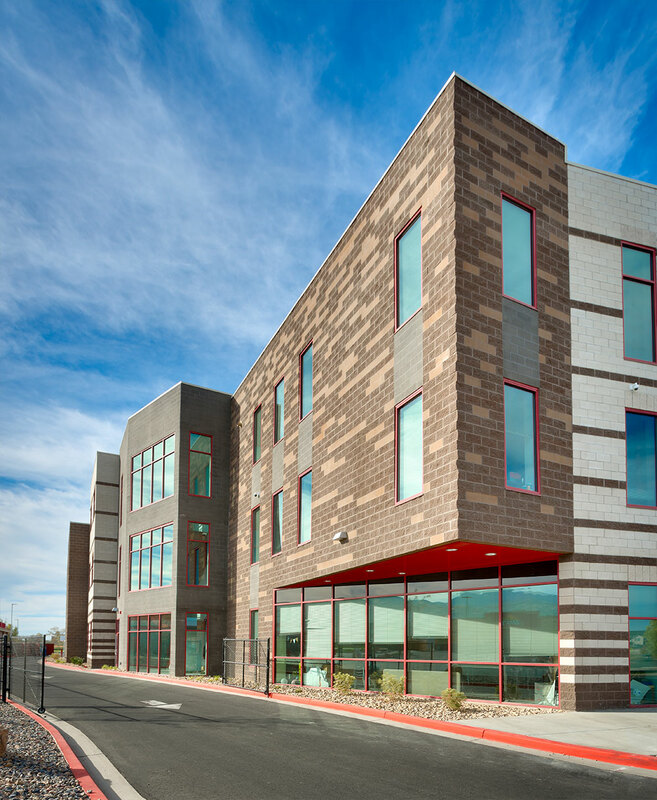 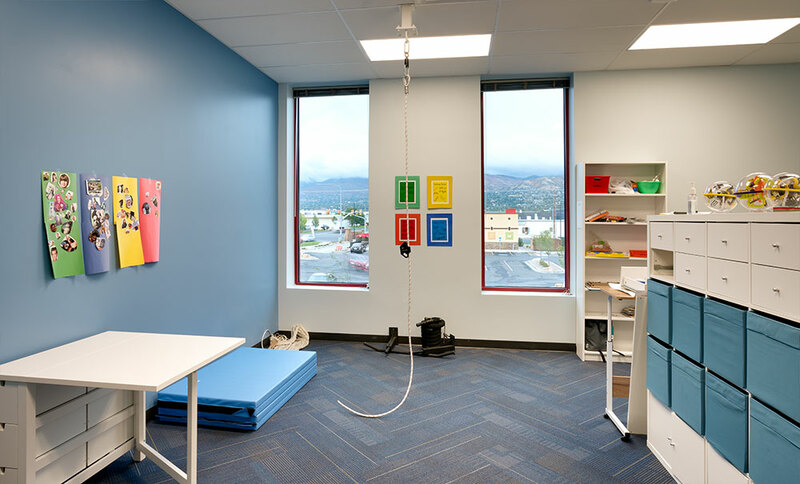 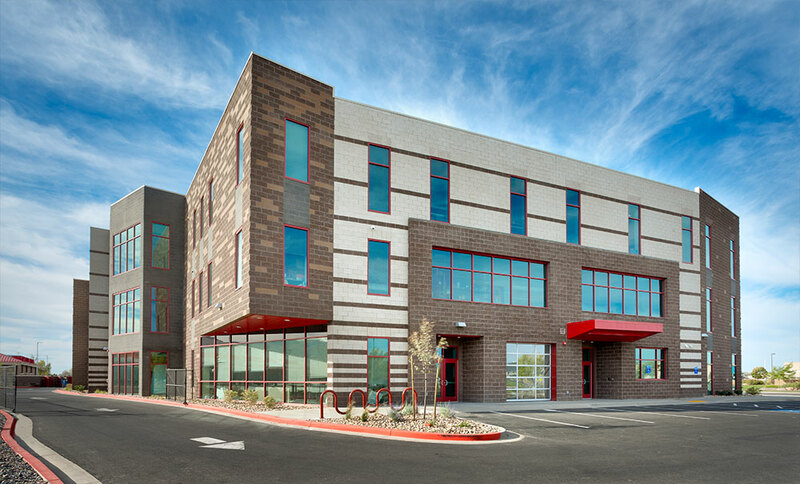 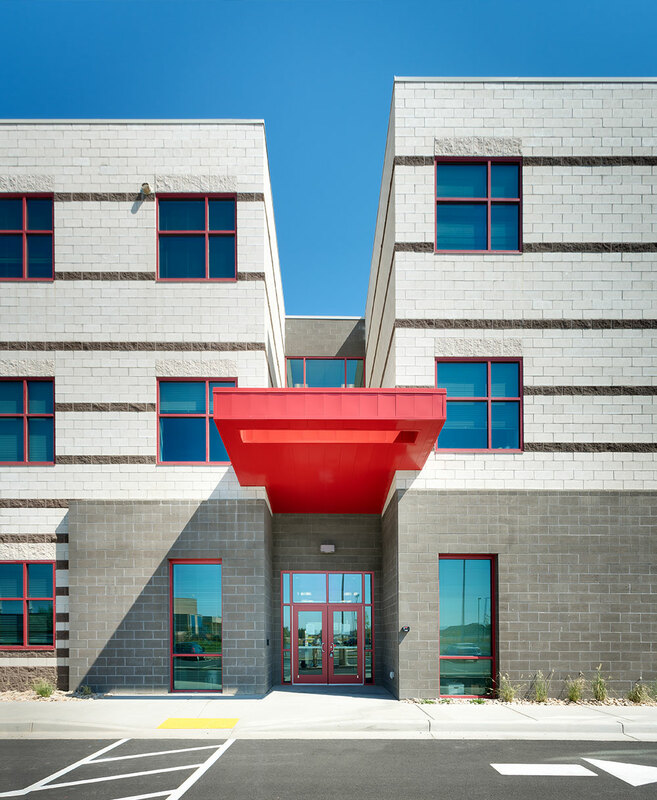 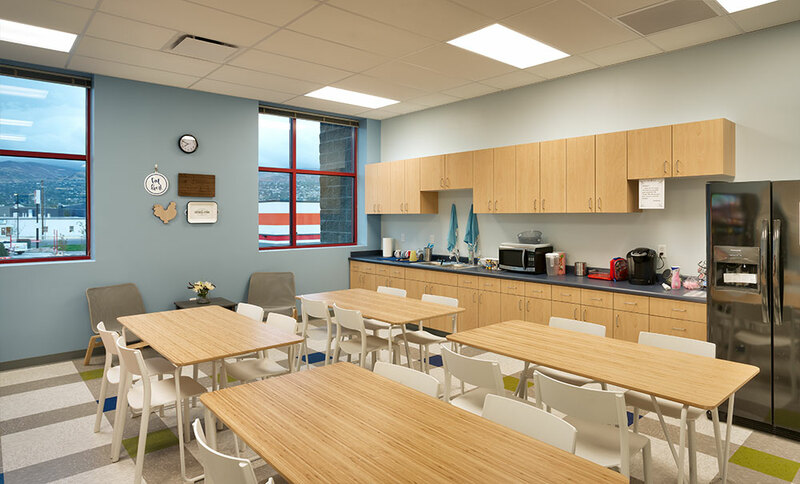 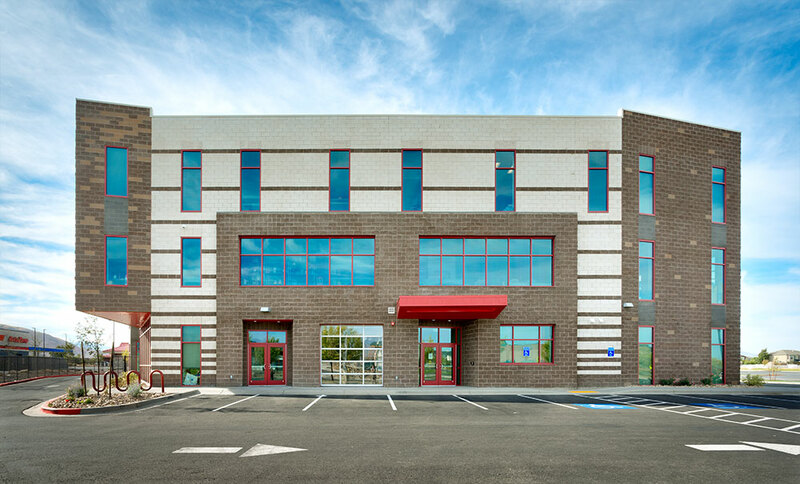 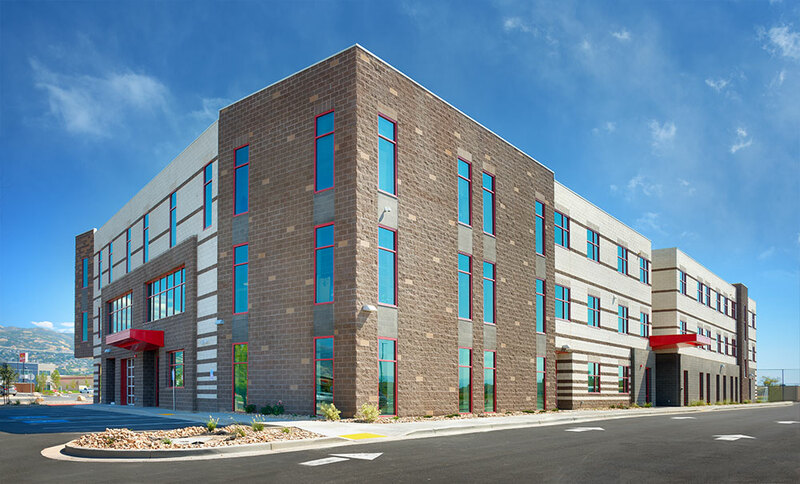 As the newest addition to the Spectrum Academy Charter School network, the North Salt Lake campus seeks to provide new and innovative learning opportunities for the students along with the necessary facilities for teachers. 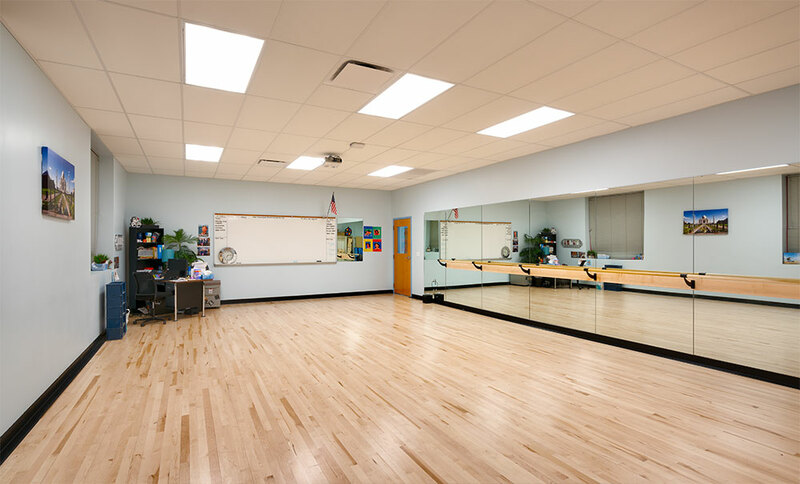 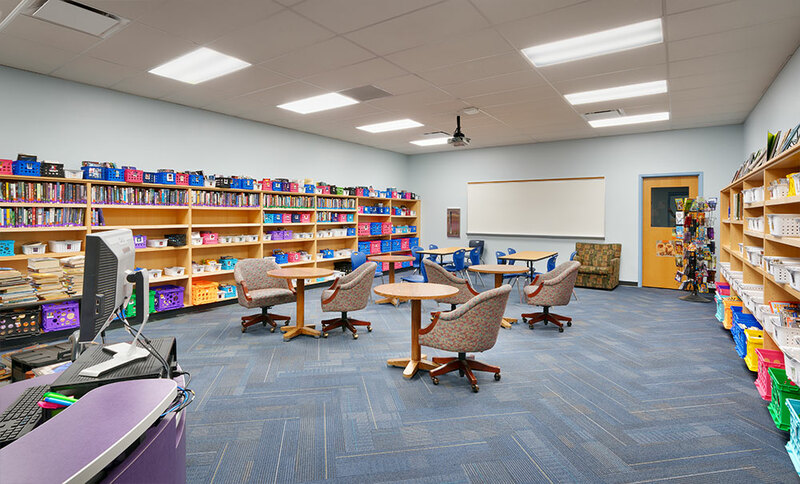 The new school design integrates light-filled and spacious classrooms including specific areas for art, science, dance, and music instruction. 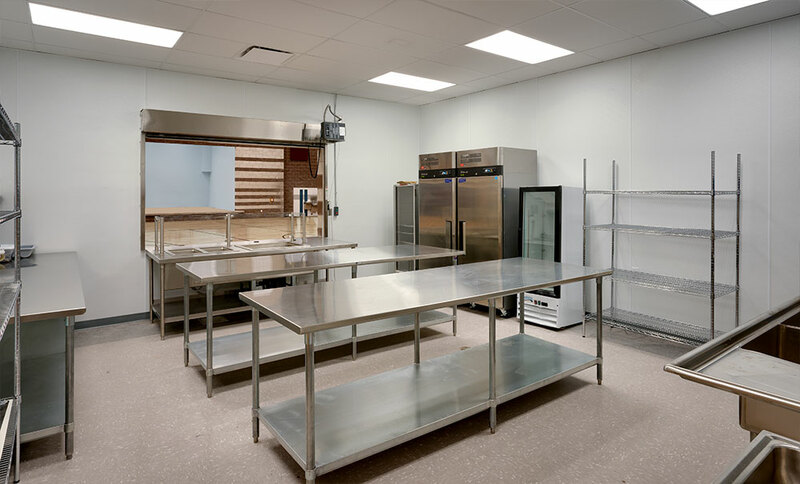 A vocational school area provides unique job-centered training in automotive, shop, and culinary arts. 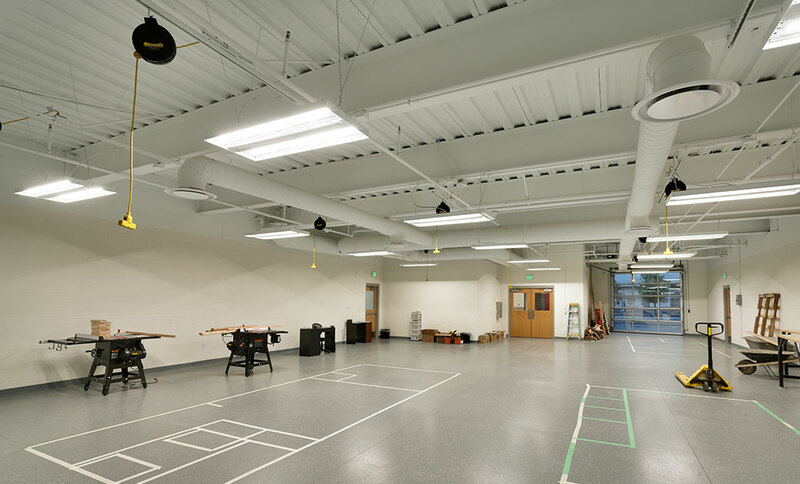 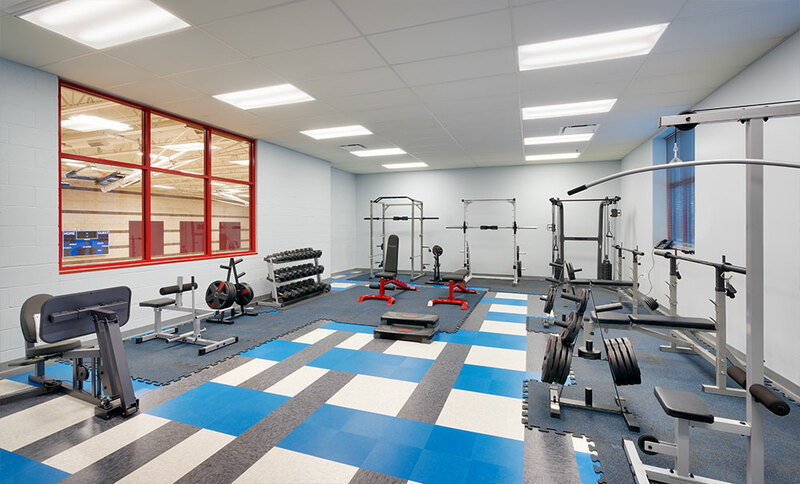 Academic learning is enhanced and complemented with physical activities in the weight room and gym. 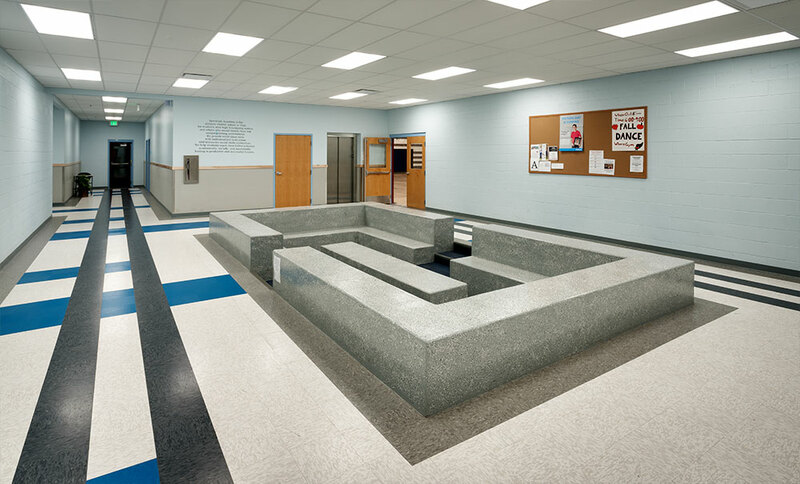 The inviting design of the common areas helps to foster social interaction and a sense of community. 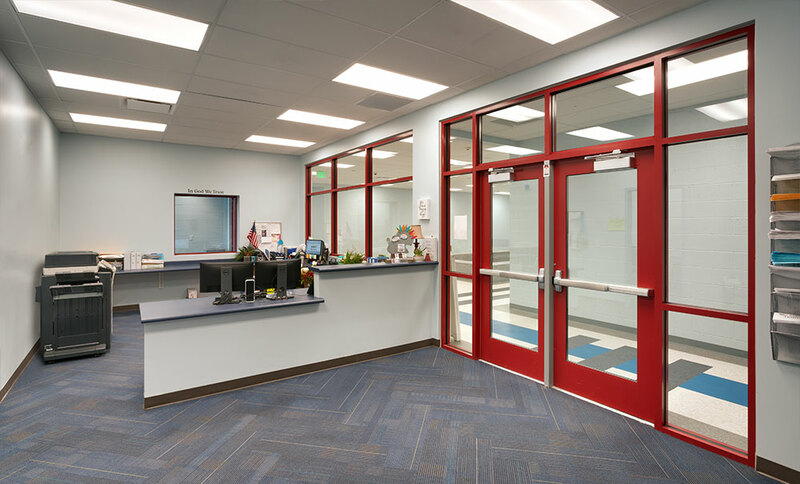 Each element within the design comes together to fulfill the needs of both students and teachers alike, creating an exceptional educational experience.